Technology giant Amazon has made its first venture into the construction industry, announcing the financial backing of a home building start-up company. Plant Prefab is a Californian construction Technology Company with the focus on taking a faster and cost effective approach in creating sustainable pre-fabricated homes. The Rialto-based Prefab company has raised $6.7 million in backing from Obvious Ventures and the Amazon Alexa Fund. The investment announcement comes after Amazon released its plans for a new line of smart home devices last month. 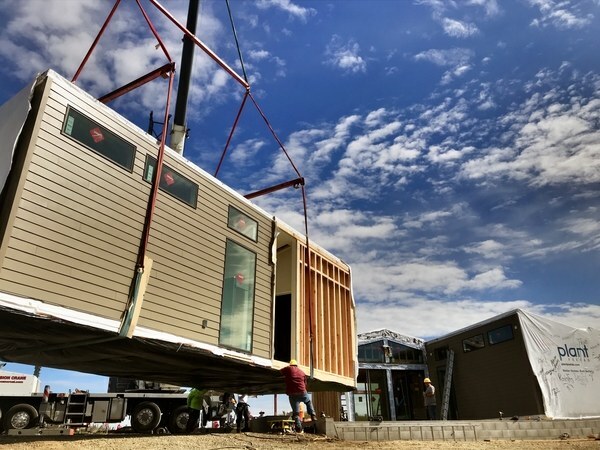 Founder and chief executive of Plant Prefab Steve Glenn says the company is focused on sustainable building and solving the housing crisis through its smart, modular design. “We need better ways to build better homes,” Glenn says. Housing affordability, increasing urbanisation combined with climate change concerns have all driven demand for a healthy housing solution. Homes arrive 90 per cent complete and are installed in one day. Prefab manufactures custom, single, and multi-family homes in its special facility through a patented building system. The company is reportedly the first home factory in the US focused on sustainable construction, materials, processes and operations. 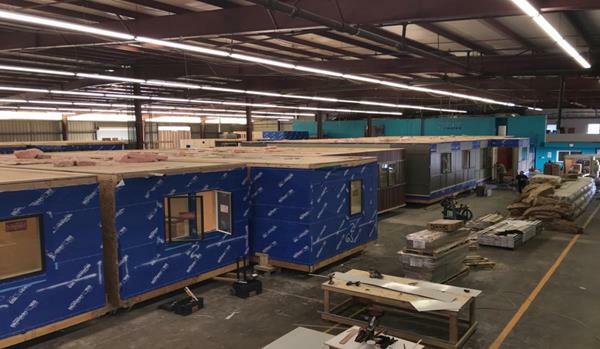 “Most existing prefabrication companies in the US focus on standard, low quality, non-sustainable mobile and modular homes,” Glenn says. “We focus on custom, high quality, very sustainable homes. " The company’s approach reduces construction time by 50 per cent and cost by 10-25 per cent in major cities. The homes are built in ways that minimise the impact of development on energy, water, resources and indoor air quality. Housing has an enormous impact on carbon emissions. The need for building quickly, cost efficiently and sustainably has become increasingly important, and a matter traditional building and construction methods have had difficulty meeting. Speaking at The Urban Developer’s Cities conference Urbanity this year, executive director of Smart Cities Council Australia New Zealand Adam Beck said the need to adopt technology, data and smart design in accelerating sustainable outcomes was paramount. “The construction industry is the biggest laggard when it comes to technology,” Beck said.